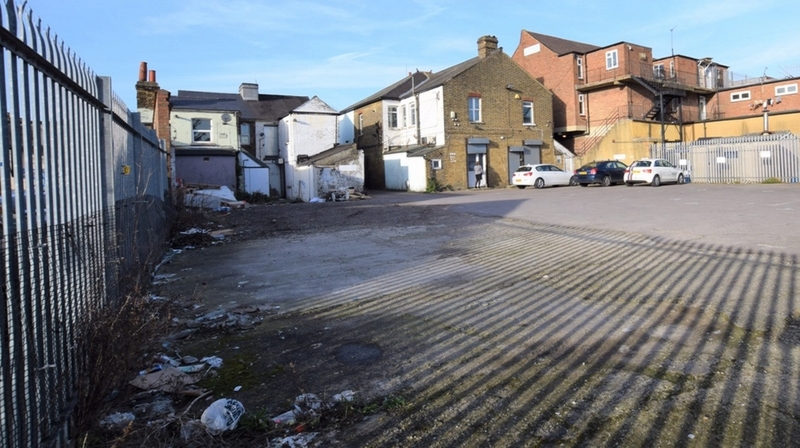 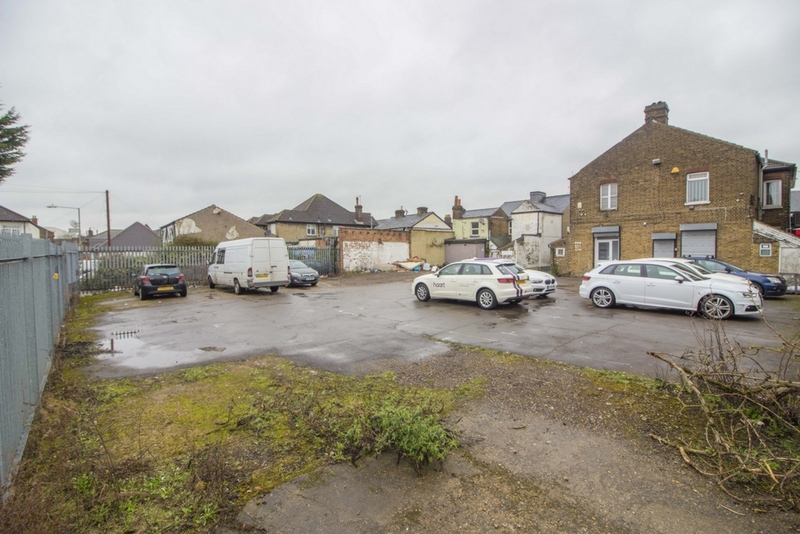 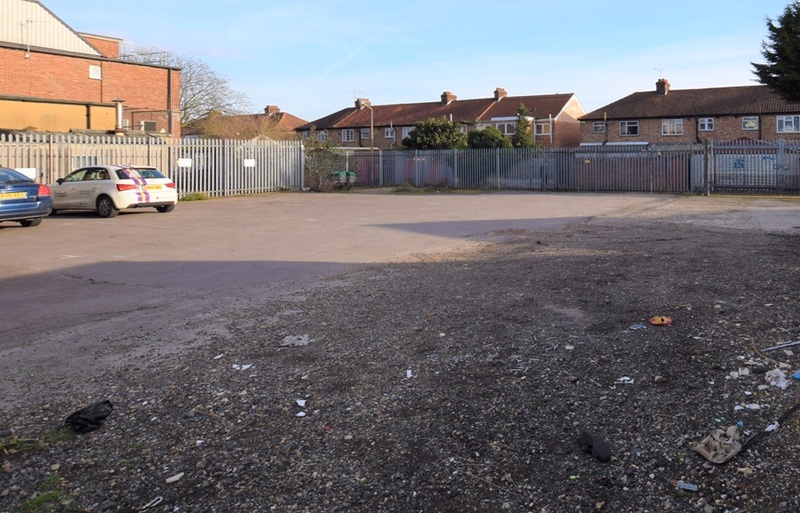 Oppertunity to acquire two commercial free hold buildings with planning permission, located in the heart of Chadwell Heath with great transport and shopping links. 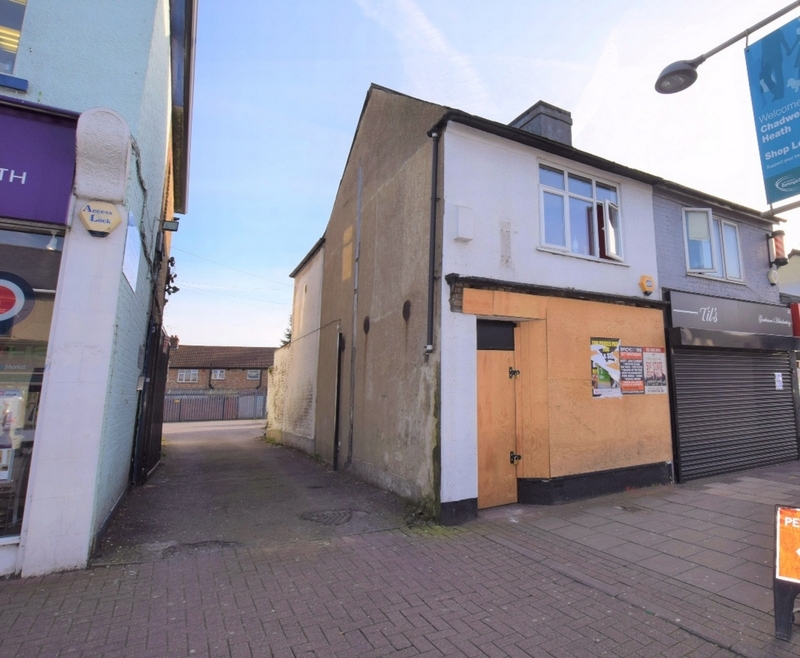 Planning permission is to demolish and transform into a ground floor shop unit with an additional second floor and development to the rear. 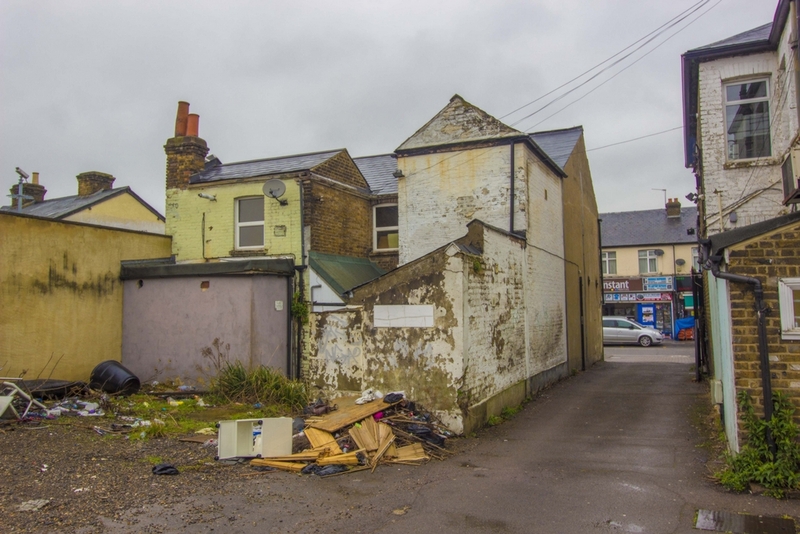 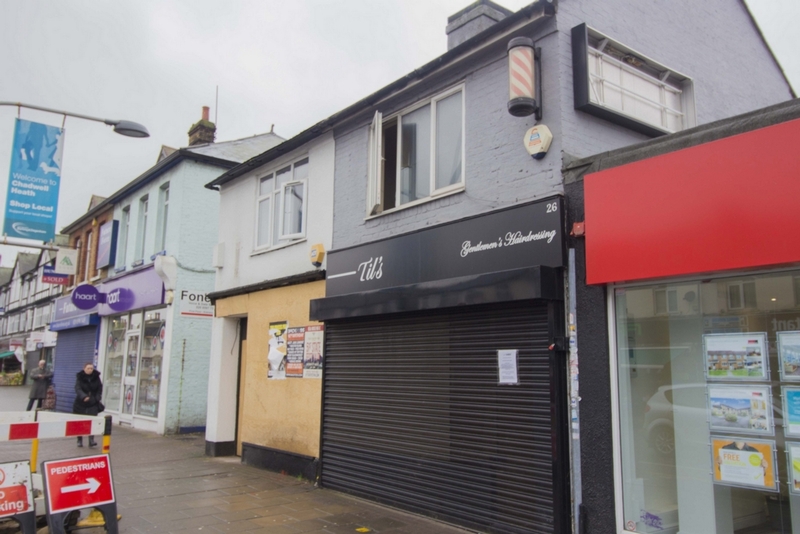 Planning granted for eight units consisting of six one bedroom flats, a two bedroom flat, two bedroom house and a double commercial shop unit to the front facing the high road. 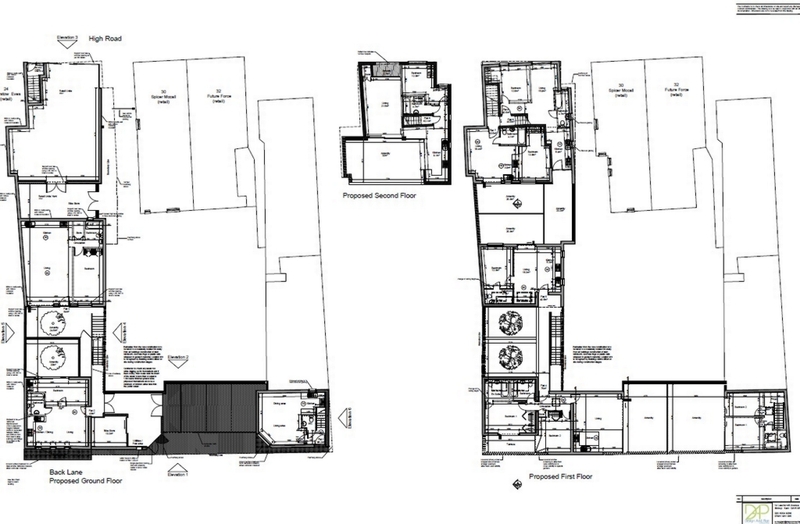 The property has access via a private road and has great resale or rental income once completed.